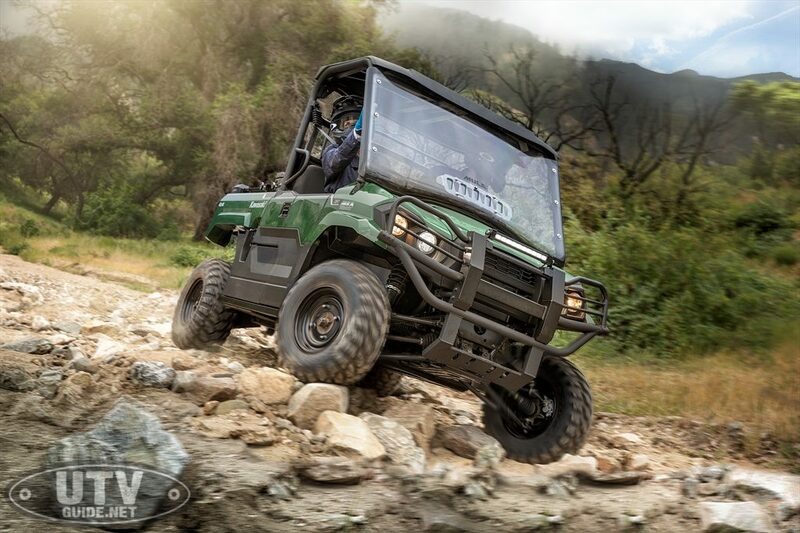 Following multiple accolades for its MULE™ PRO series, Kawasaki continues to grow the MULE PRO family with the addition of the all-new MULE PRO-MX™ side x side to the 2019 lineup. 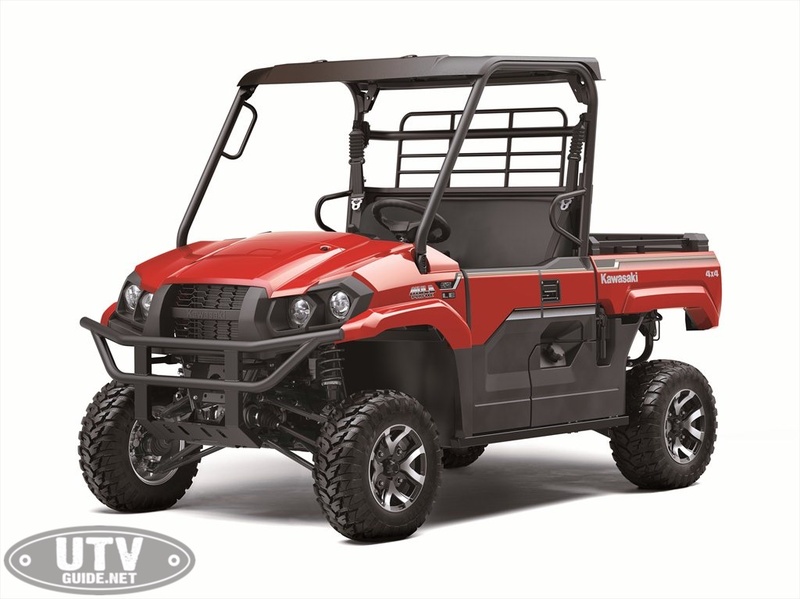 The MULE PRO-MX features increased recreational abilities and rugged,no-nonsense styling that further establishes the mid-size, compact side x side as the customer’s dependable choice for work or play. 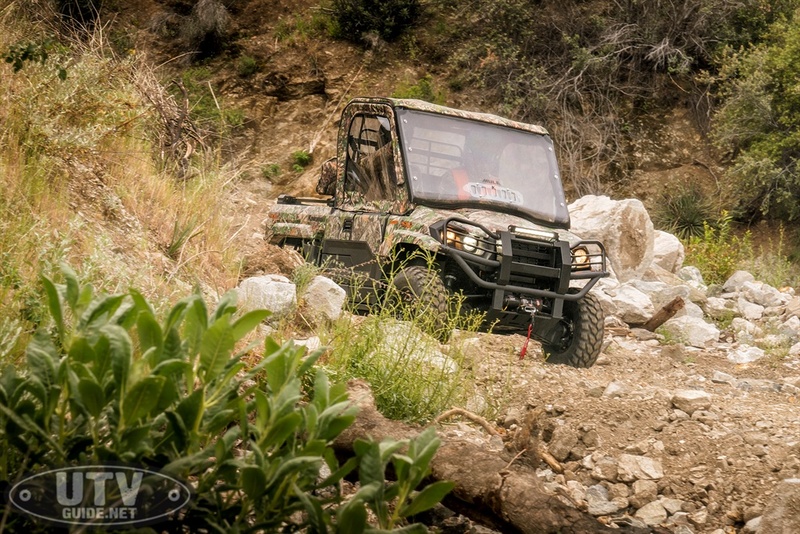 The Shinari-tuned frame of the MULE PRO-MX side x side is what truly provides its incredible handling and comfort characteristics, but also its durability. 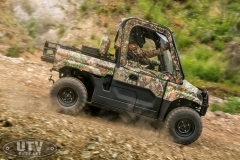 Shinari is a Japanese term that describes the elasticity of an object, which enables it to bend but not break, all while retaining its original shape, similar to the characteristics of a hunting bow or fishing pole. 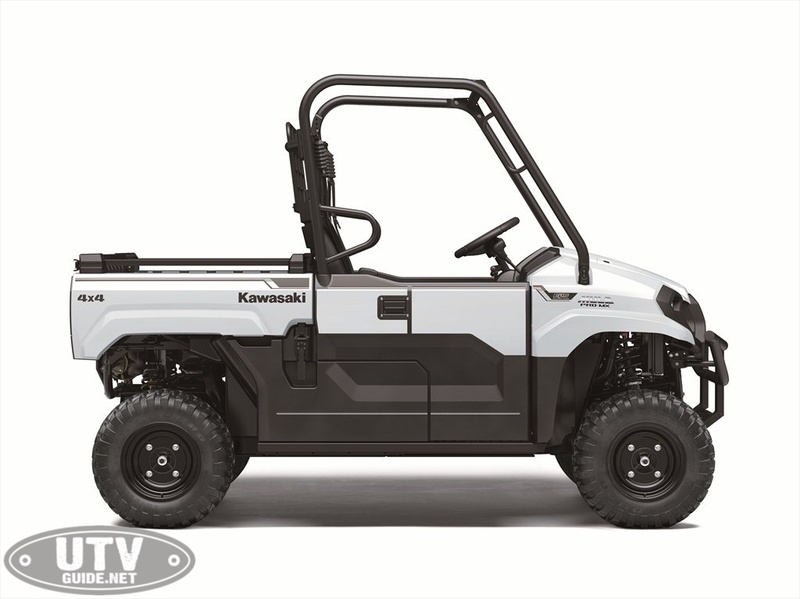 The Shinari tuned characteristics of theMULE PRO-MX are derived from its construction and highly specialized materials chosen to do the job. 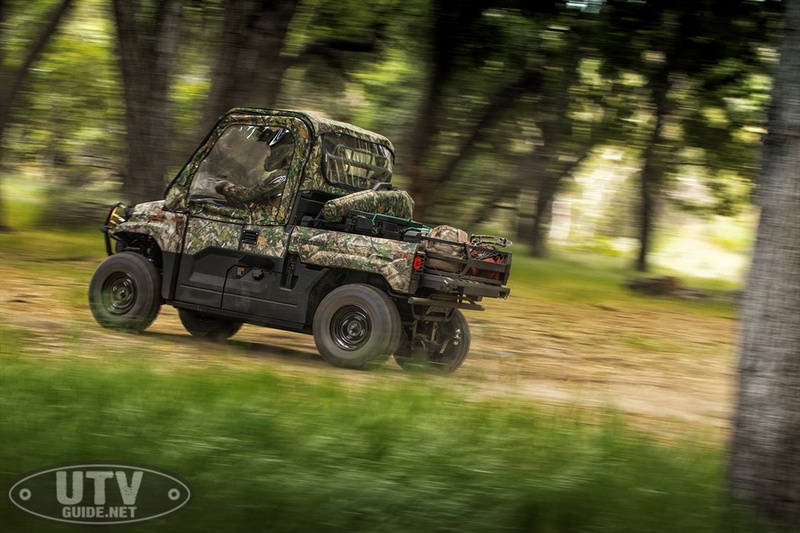 The MULE PRO-MX cargo bed was engineered with convenience in mind, with many useful features integrated into it. 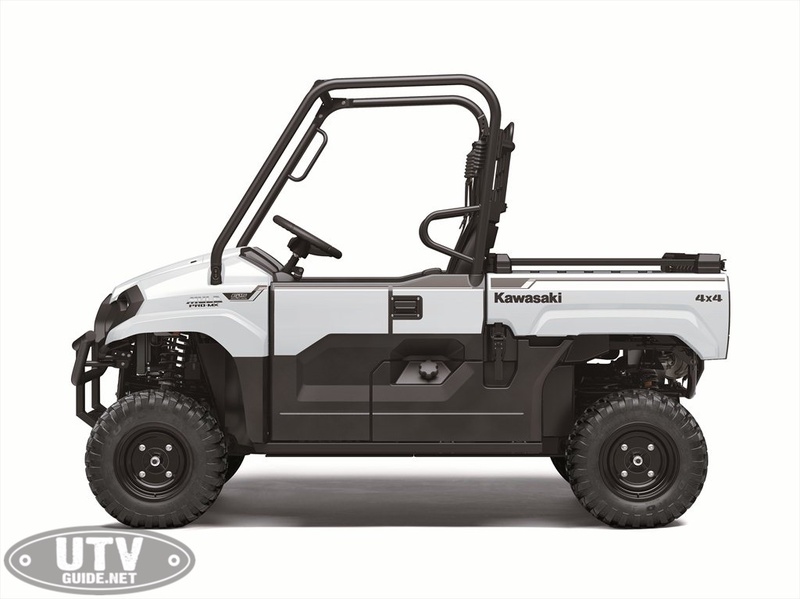 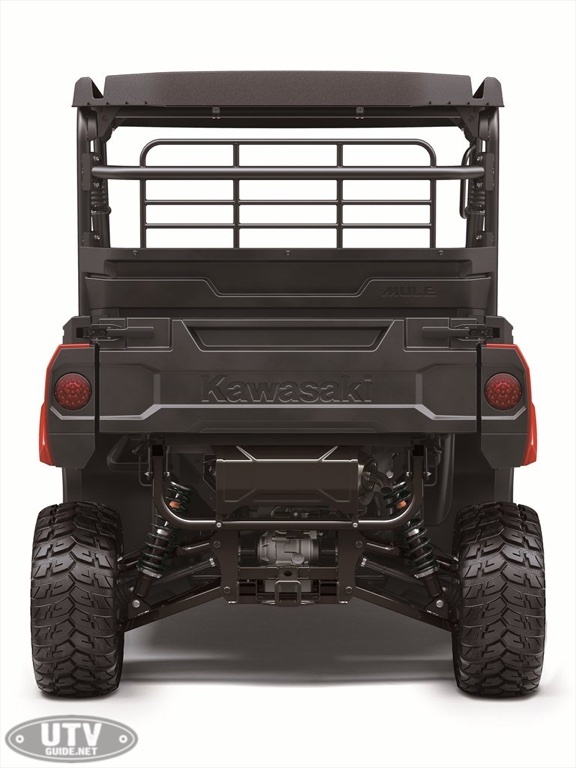 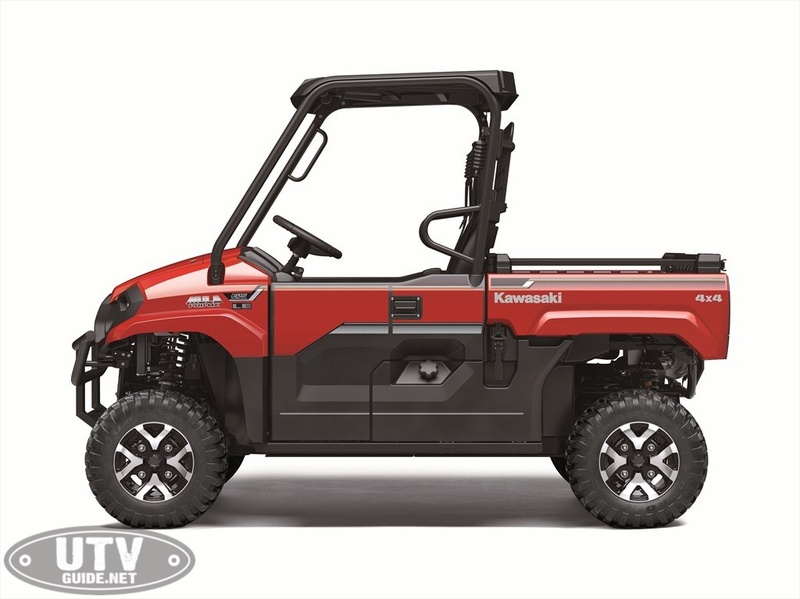 New to theKawasaki MULE PRO line up is the sturdy cargo divider system. 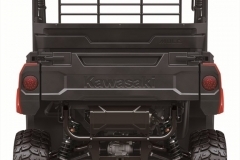 A number of different cargo bed storage layout configurations are possible thanks to the slots that were built into the walls and tailgate, which allows dividers to be arranged laterally or longitudinally. 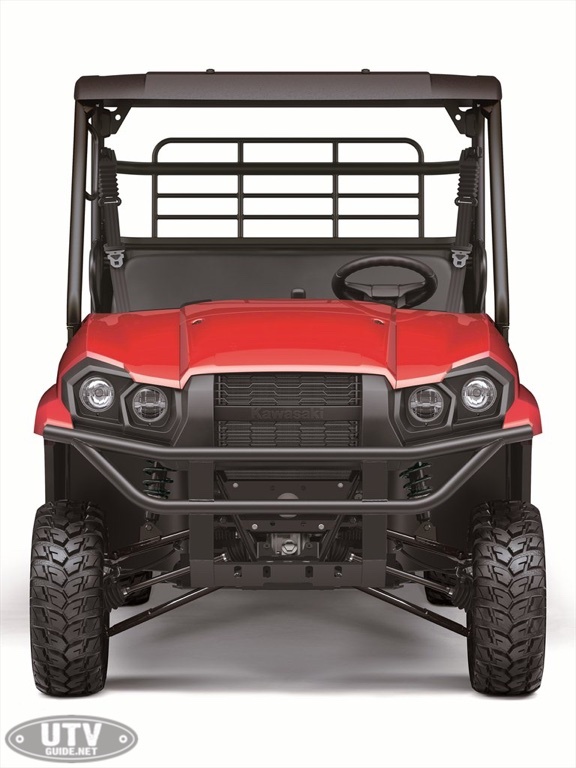 The cargo bed also has an integrated one-inch square pipe, which provides six easy tie-down points that are compatible with the optional KQR™ accessory mounts. Another convenient feature of the cargo bed are the integrated tailgate cup holders, which are accessablewhen the tailgate is down. 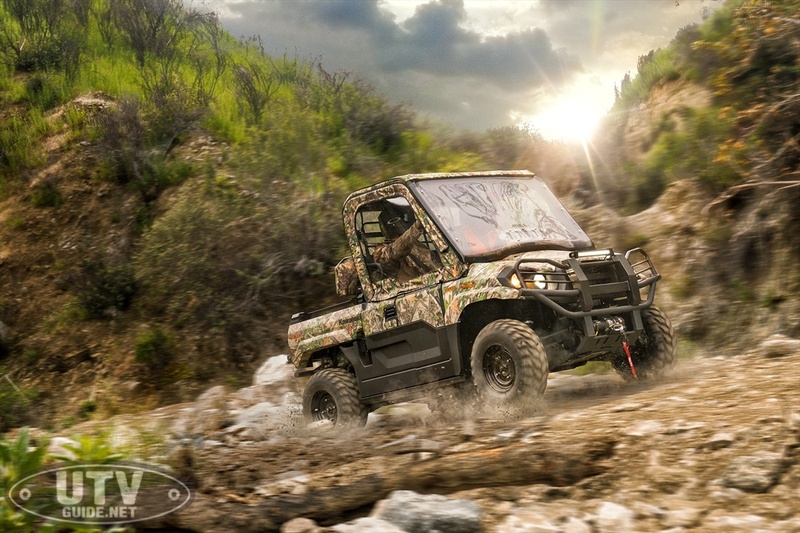 The MULE PRO-MX side x side is built to be noticed; its tough high-quality pickup truck-style bodywork is inspired by its larger counterparts in MULE PRO Series lineup. 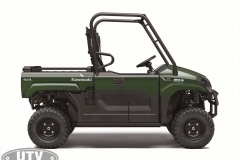 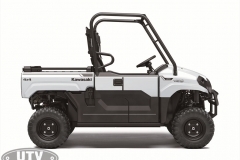 It also takes many of its styling cues from Kawasaki’s flagship MULE line, such as the grill design, functional bumper and guard, and headlamp-area. 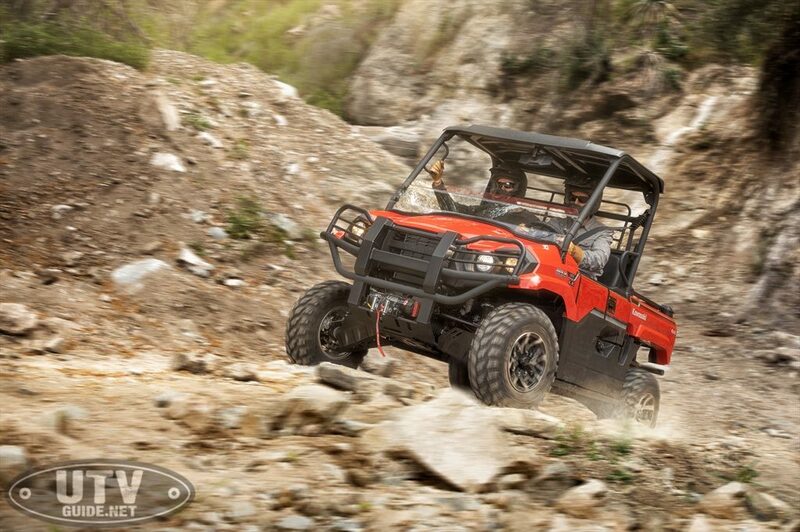 The MULE PRO-MX’s size is not overwhelming, which gives it an easy-to-use appearance. 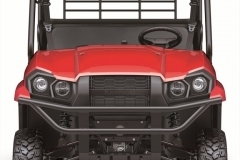 Its sleek styling elements are not just for good looks, they also help to increase driver confidence with features like the front hood’s downward slant, which allows for a large field of vision. 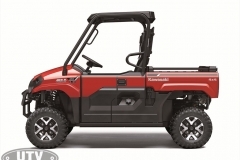 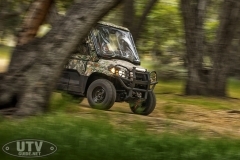 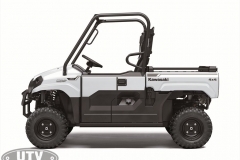 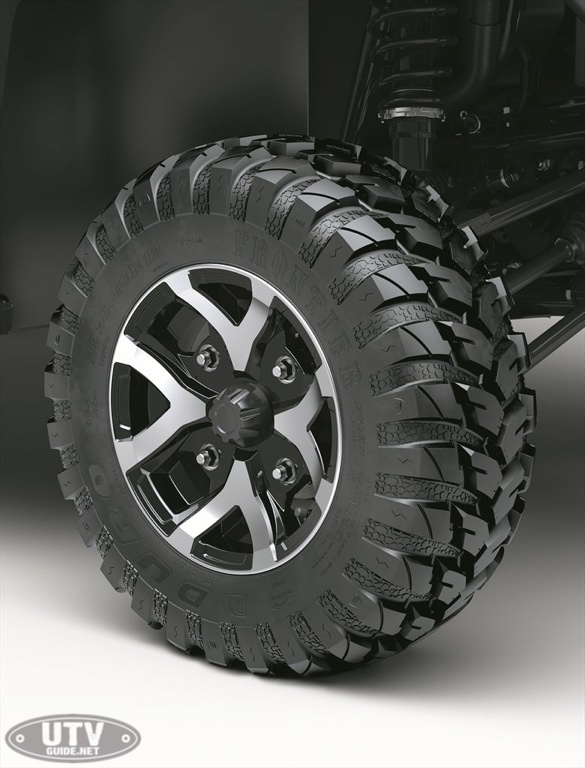 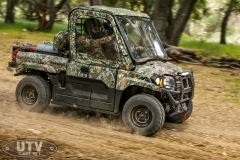 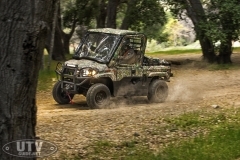 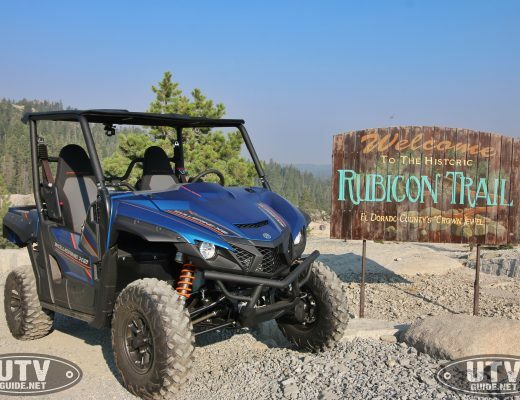 The MULE PRO-MX also features its own unique backsweptpaneling design around the headlamps, and a steel front bumper adds to its tough and rugged image. 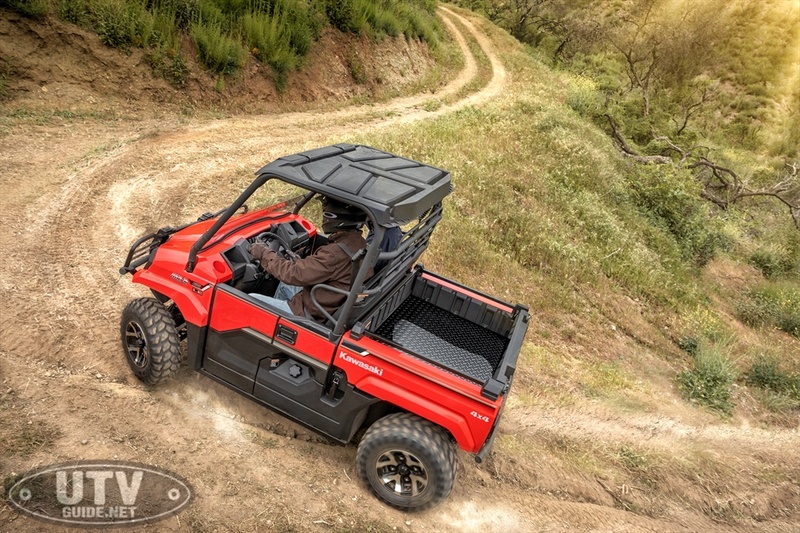 The theme of clean automotive inspired design continues into the interior of the MULE PRO-MX with its dashboard configuration, which includes switches for the headlights, selectable 4WD, and rear differential lock. It also contains a multi-function display that is built into the dash, which monitors fifteen features, including but not limited to driving mode (2WD/4WD) indicator, digital speedometer, digital fuel gauge, odometer, parking brake indicator lamp, reverse indicator lamp, and a neutral indicator lamp. 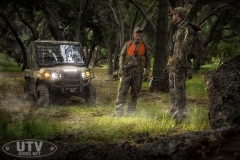 The dash also contains a conveniently placed 12-volt DC power outlet to make charging easy. 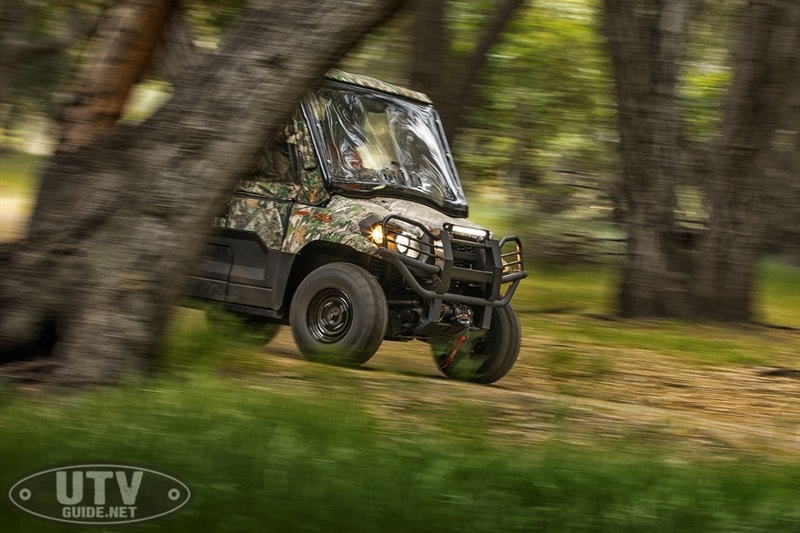 The spacious interior of the MULE PRO-MX offers ample room for driver and passenger, as well as a comfortable cold resistant bench seat material, which are equipped with three-point anti-cinchseat belts. 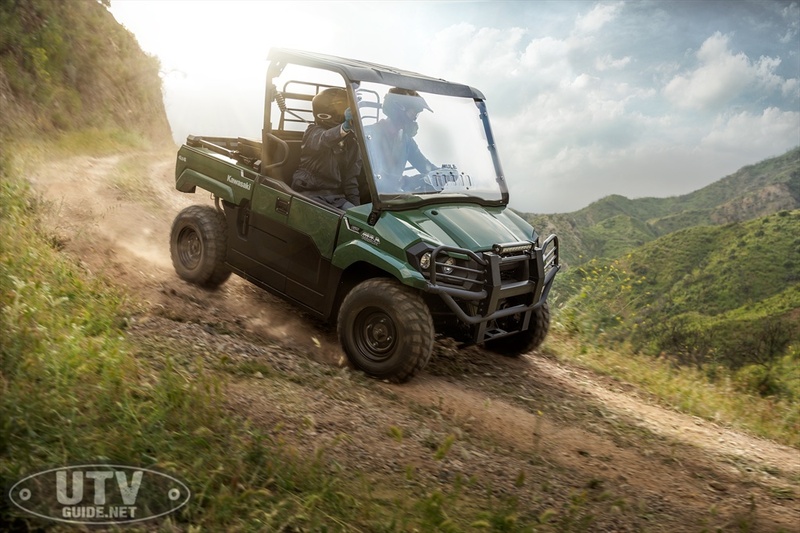 The interior also features Kawasaki’s Roll Over Protection System (ROPS), which includes a passenger handgrip and shoulder guards that are integrated into the frame. Kawasaki Genuine Accessories offers more than 40 different individual accessories, as well as five different accessory packagesthat allow customers to tailor their MULE PRO-MX to their needs. 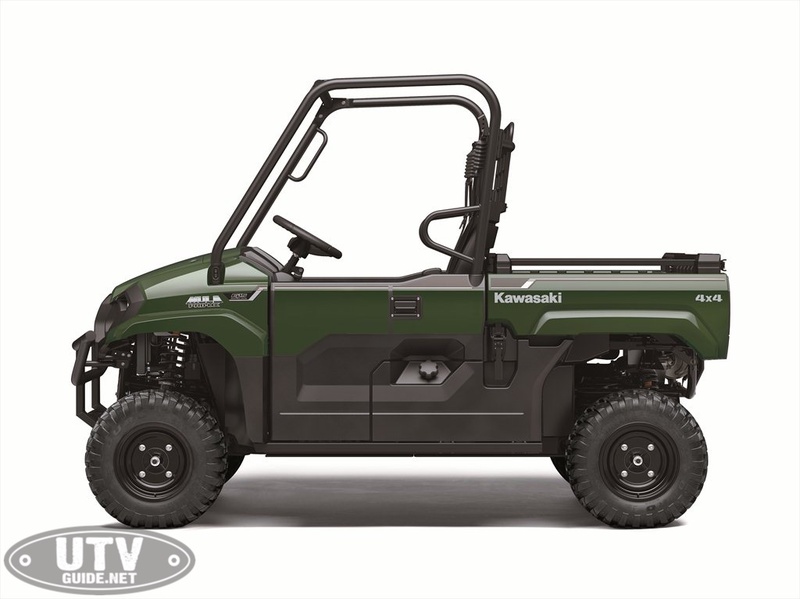 Additional benefits include discount package pricing, Kawasaki STRONG 3-year Limited Warranty, and dealership installation. The Utility Package helps any handyman to quickly and efficiently navigate the biggest of jobsites. 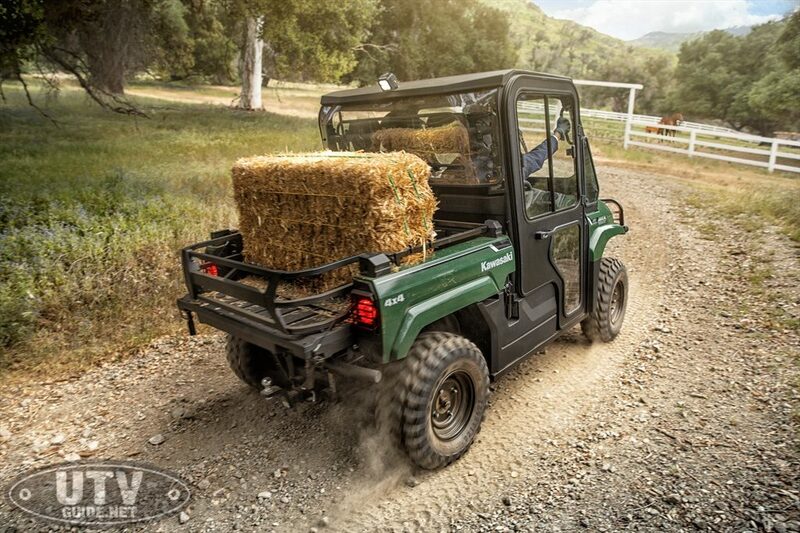 The Open Range Package is built to help the rancher or property owner make quick work of a day’s workload. 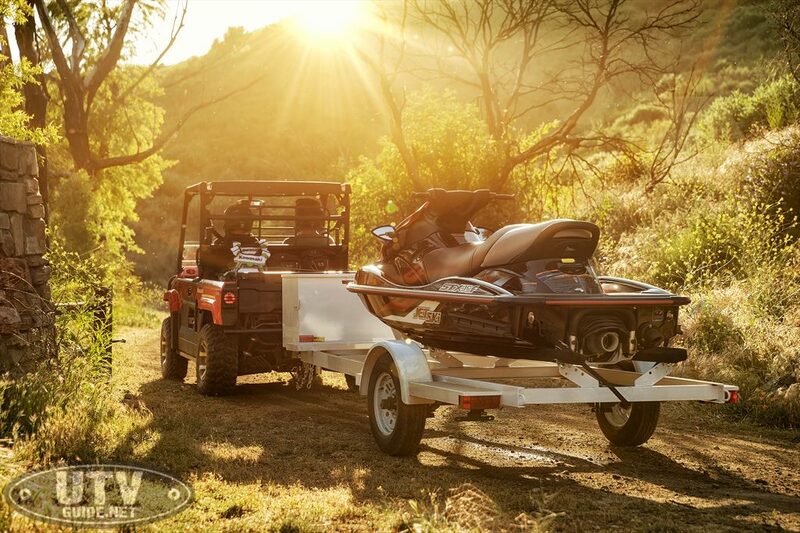 The Adventure Package is built to allow the explorer or camper to chase the weekend’s adventures to the fullest. 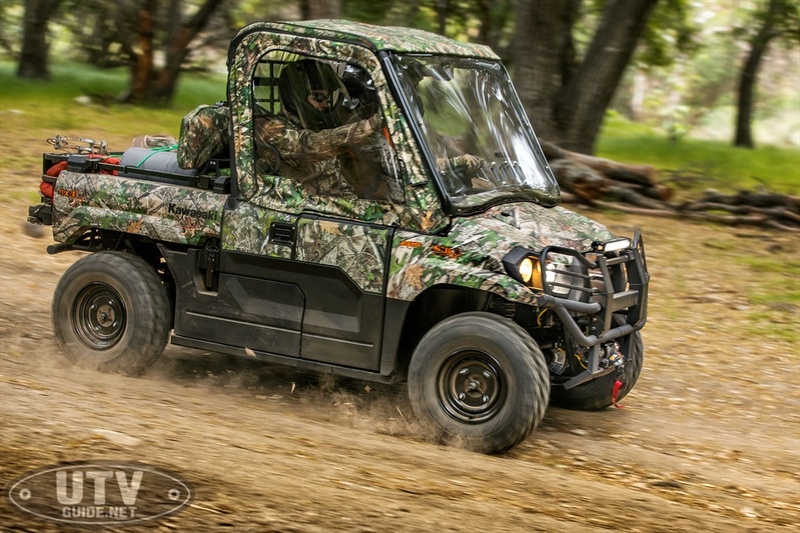 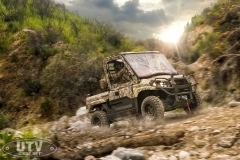 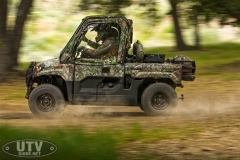 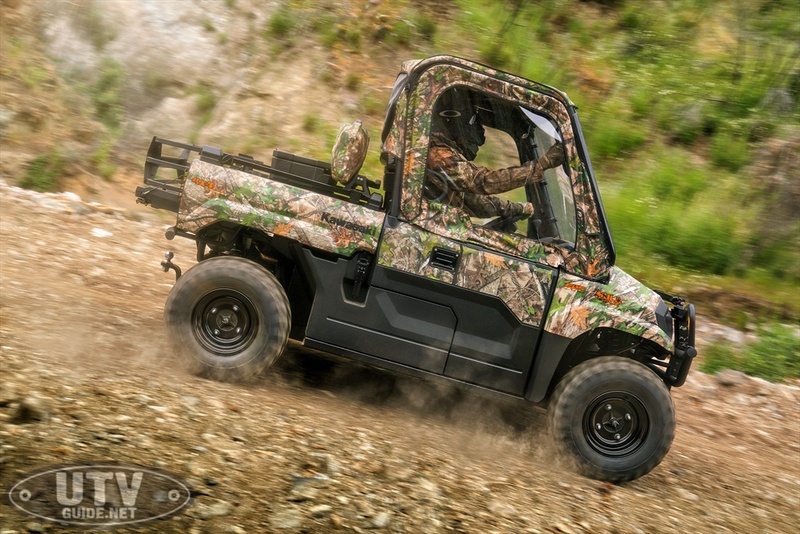 The Sportsman Package is built to ensure that hunter or adventurer can blend in with the wild and have plenty of room for efficient equipment storage. 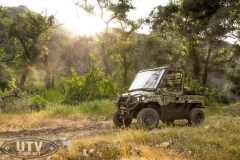 The Enclosed Package is built to offer comfort for users in areas working or adventuring in areas with inclement weather.